Crews will close alternating portions of Route 35 in Bay Head and Mantoloking during the overnight hours this week to accommodate manhole work, state officials announced today in a release. The work will occur over five nights, beginning today, between 7 p.m. and 6 a.m., the release said. 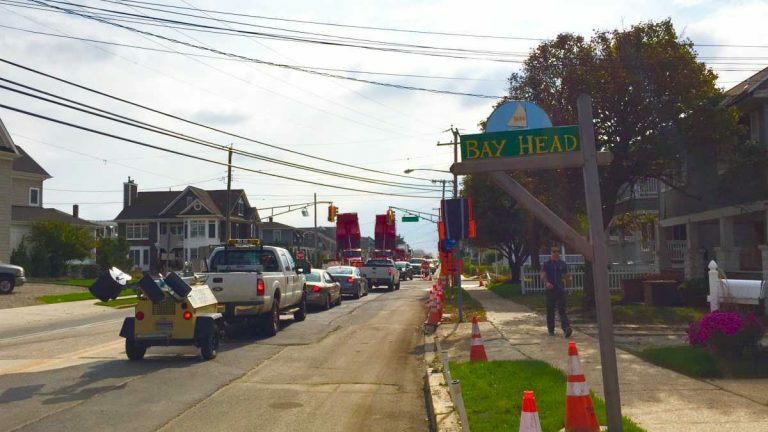 Crews will begin working near Bridge Street in Bay Head and head south from there, closing short sections of the roadway and alternating traffic as they address settlement around manholes, according to the release. The $341 million project along the 12.5-mile stretch of roadway between Bay Head and South Seaside Park began in the fall of 2013. Final paving along the entire stretch occurred this fall. 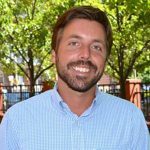 The project replaced the old eight-inch thick roadway constructed of concrete slabs with a two-foot thick stone and asphalt surface. New piping under the roadway connects to controversial pump stations along the Barnegat Bay.